It was never in Ratu Naiqama Lalabalavu’s wildest dream that both he and his son would get a seat each in parliament. Speaking to FBC News, Ratu Naiqama says he only thanks the man above for the blessings upon their lives. 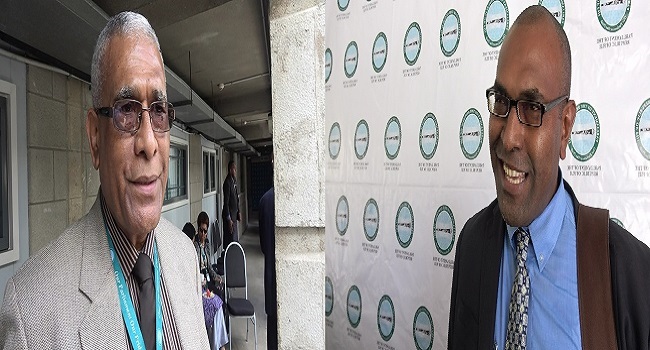 Ratu Naiqama’s son, Ratu Atonio Lalabalavu says even though they are on the Opposition side, it’s unreal that a father and son have both made it into parliament. After the election, Ratu Atonio bagged more votes than his father securing 5, 016 votes while Ratu Naiqama managed to get 2, 165 votes.